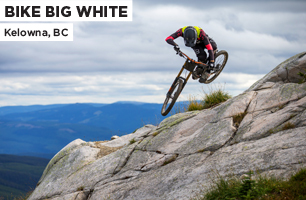 Developing the highest quality trails and bike parks is the core of Alpine Bike Parks business. We recognize the importance of determining the best placement for such facilities. The first step in the process is assessing a property’s terrain and infrastructure. 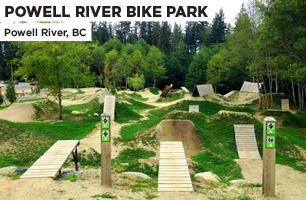 Then we match the site’s potential with the client’s desire to optimize their bike park and their return on the investment. Macro-level planning is vital to giving a project direction, making decisions on development phasing, and reacting to new opportunities. 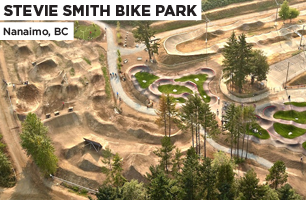 Alpine Bike Parks respects our client’s vision and recognizes that it is a privilege to help shape that vision into a productive reality.